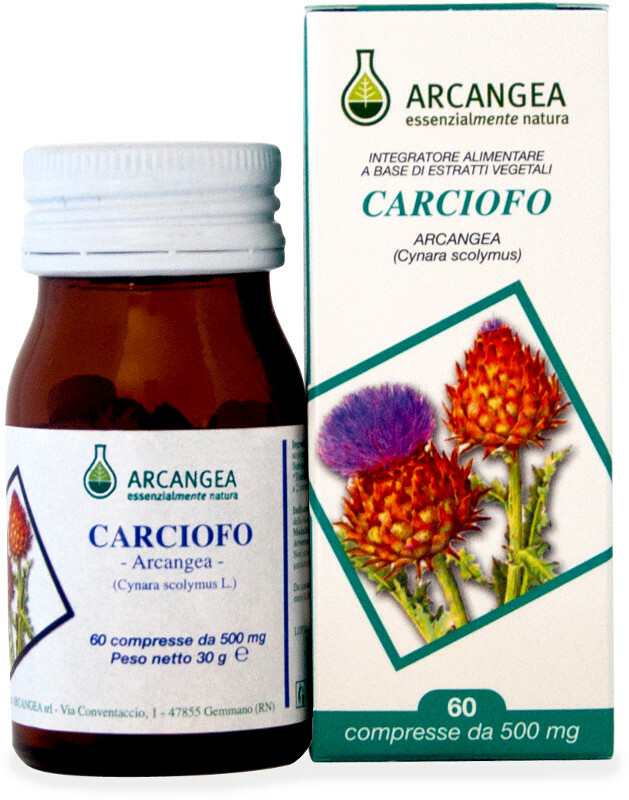 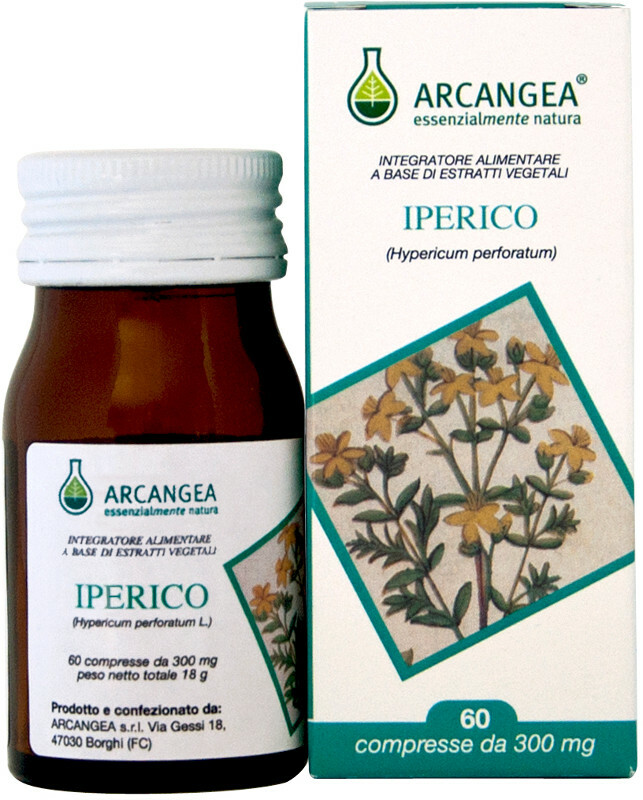 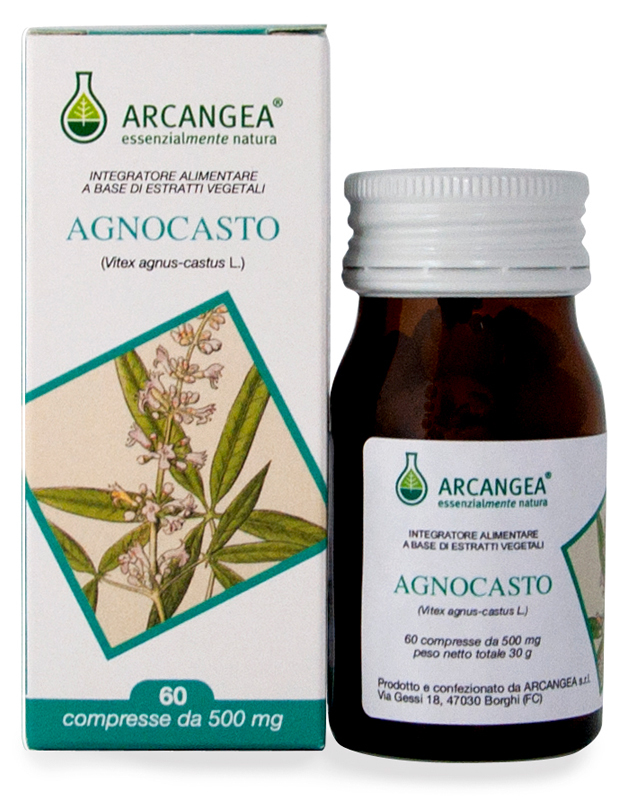 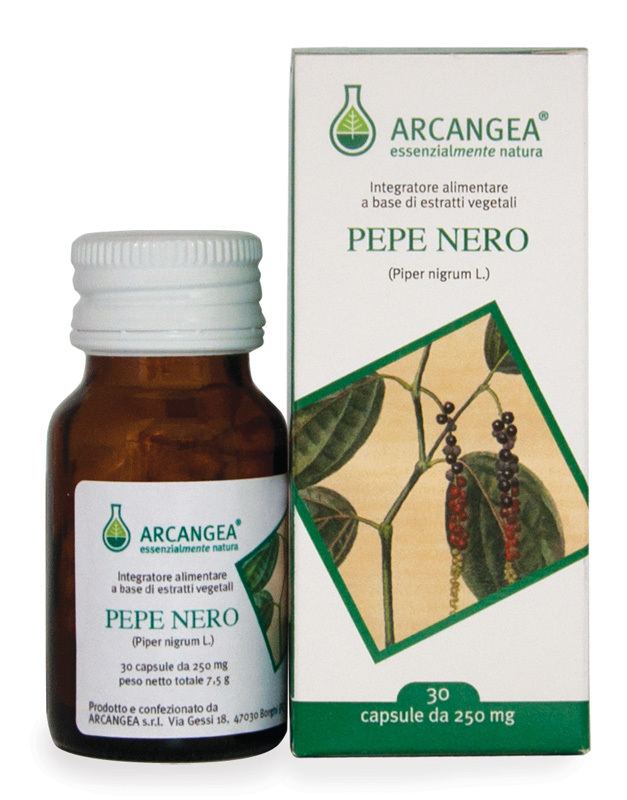 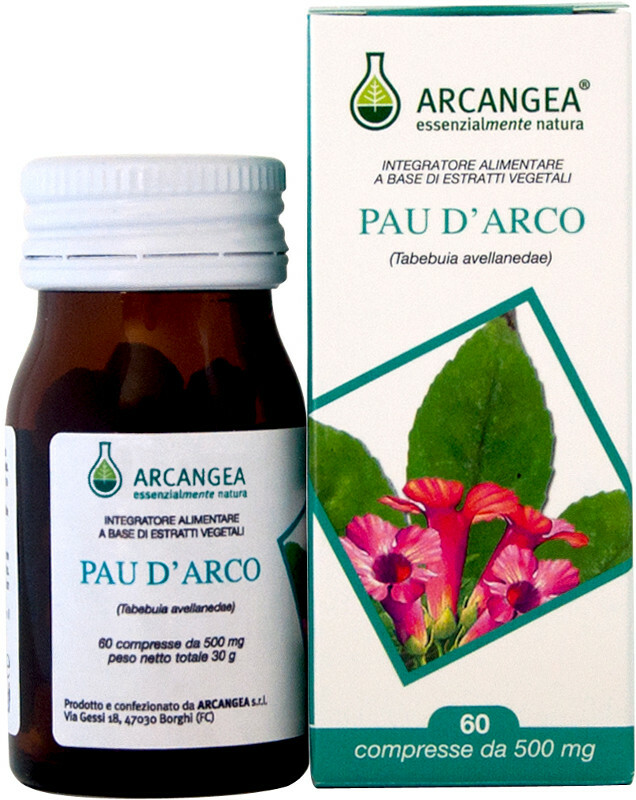 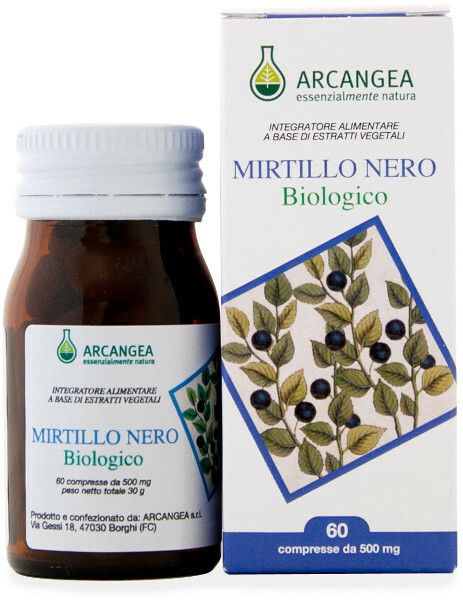 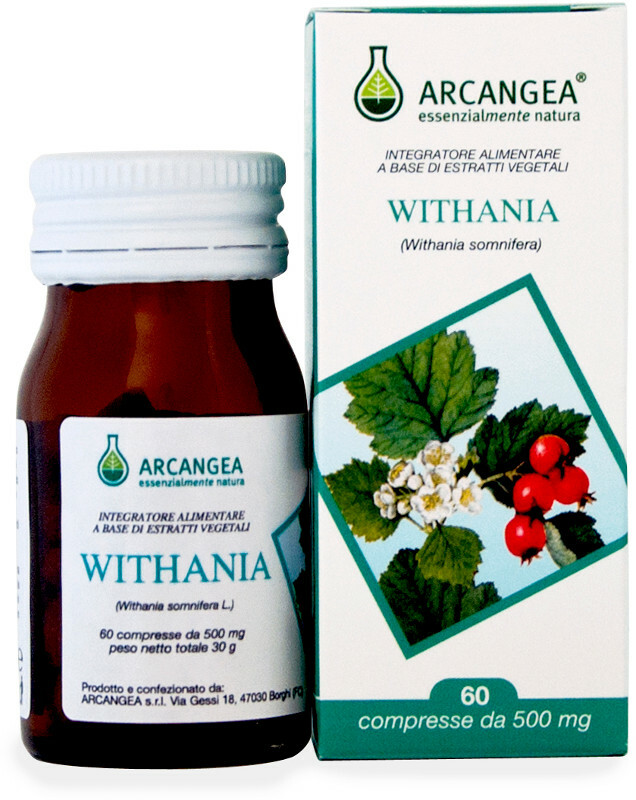 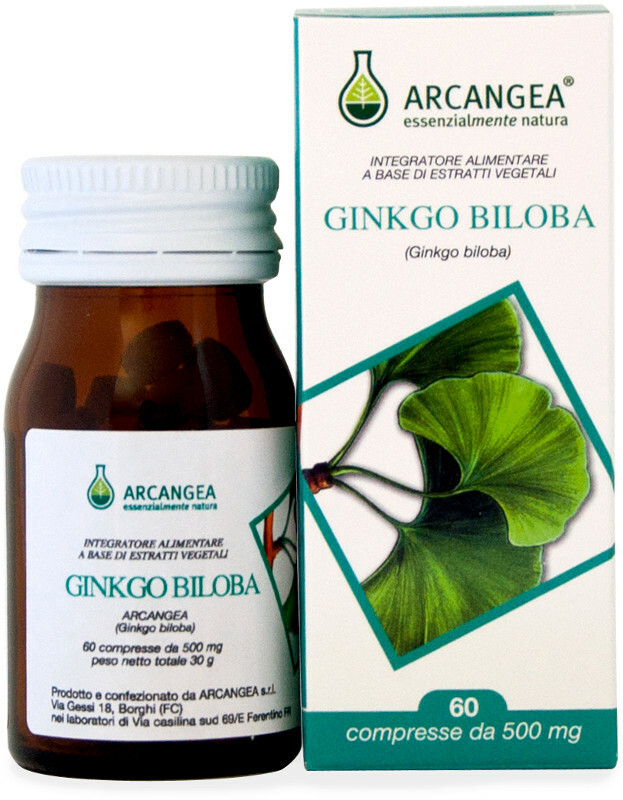 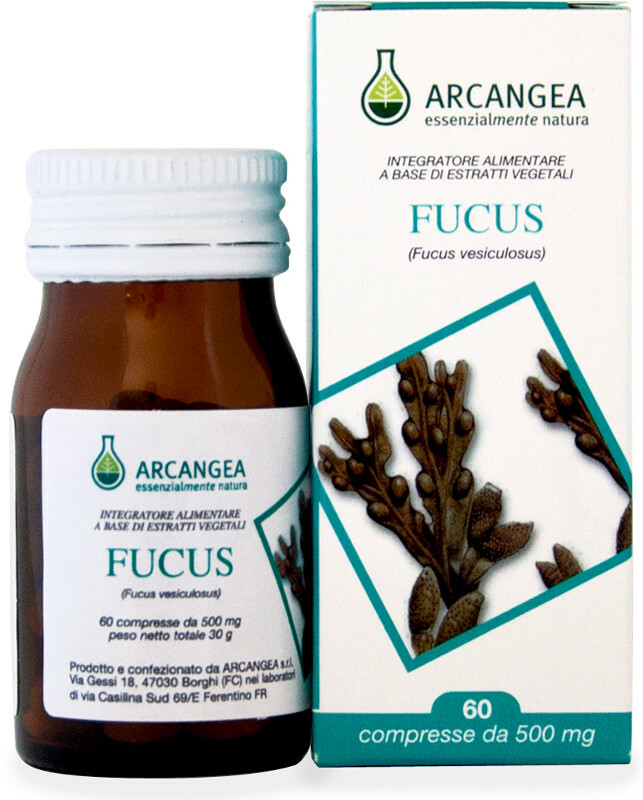 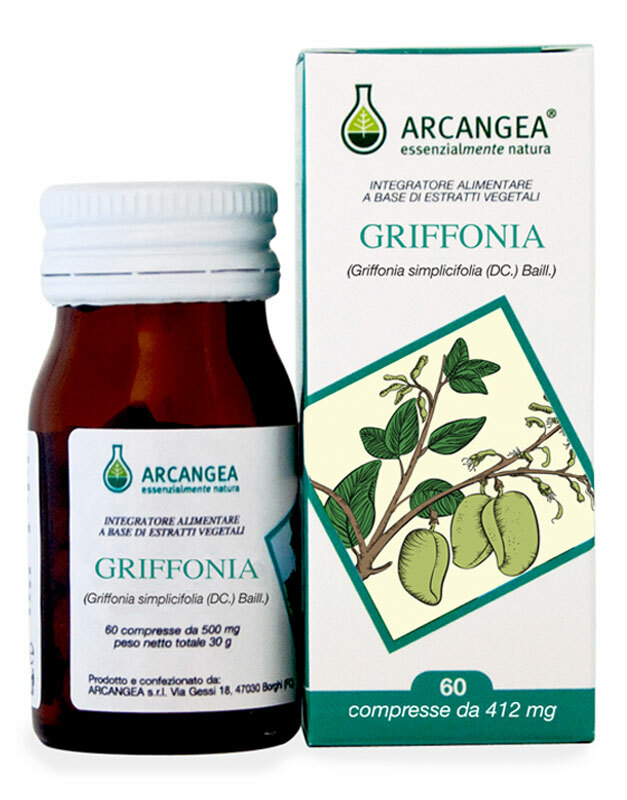 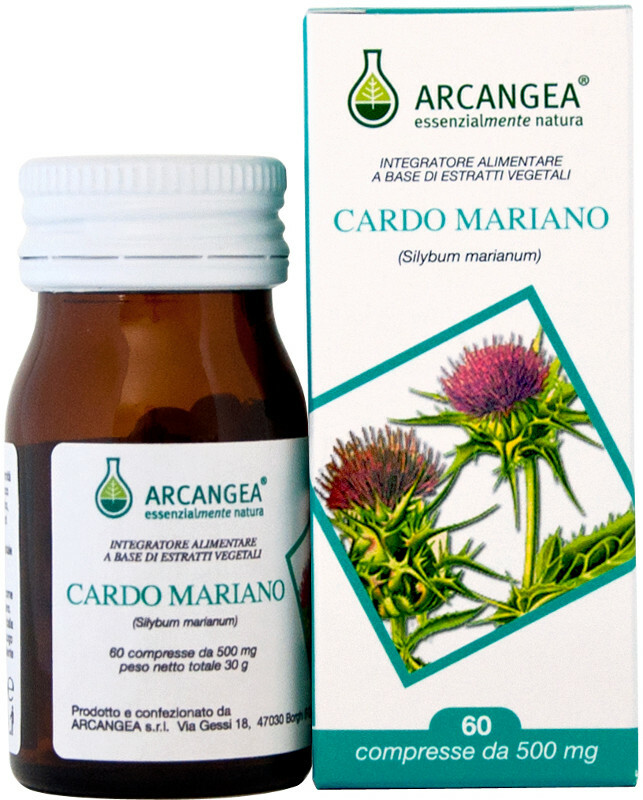 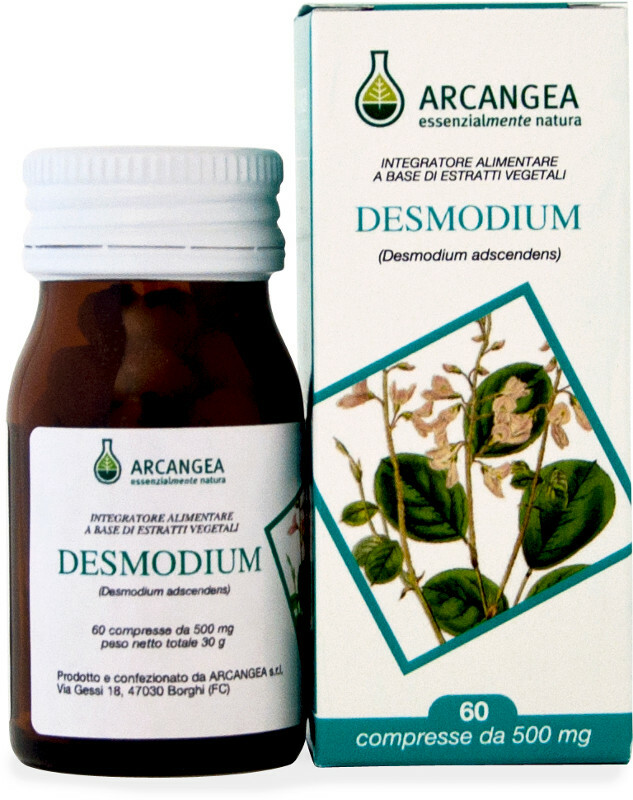 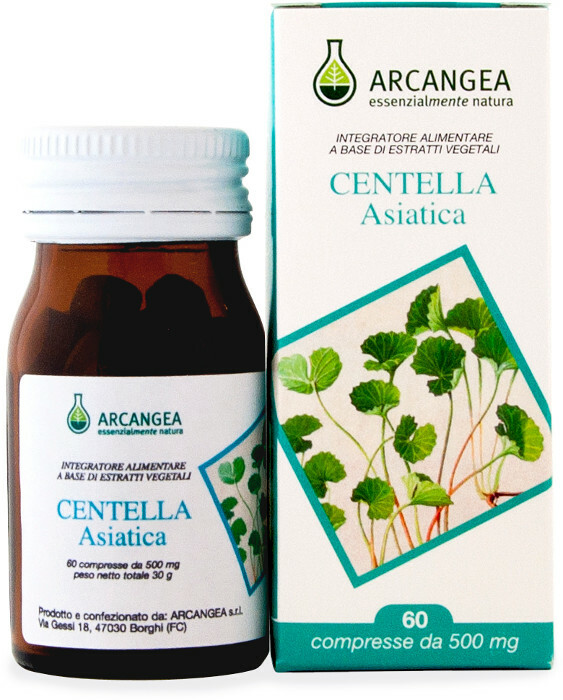 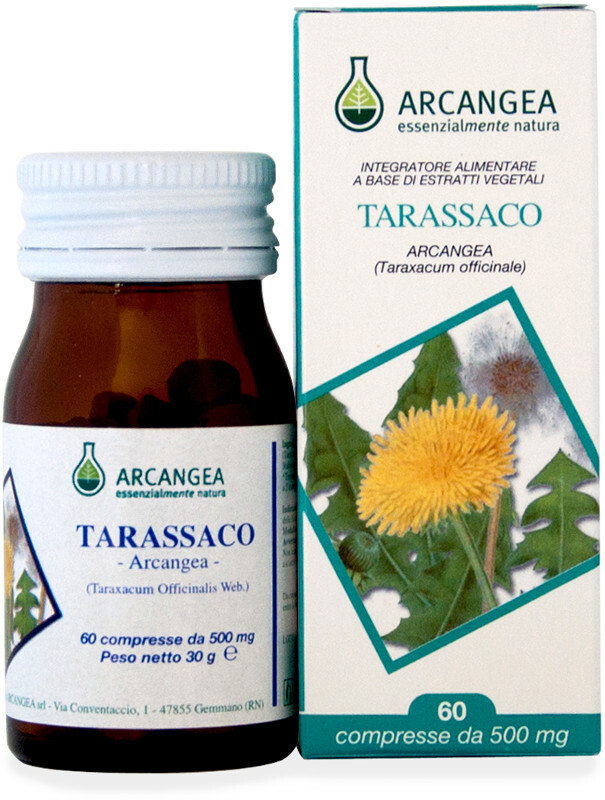 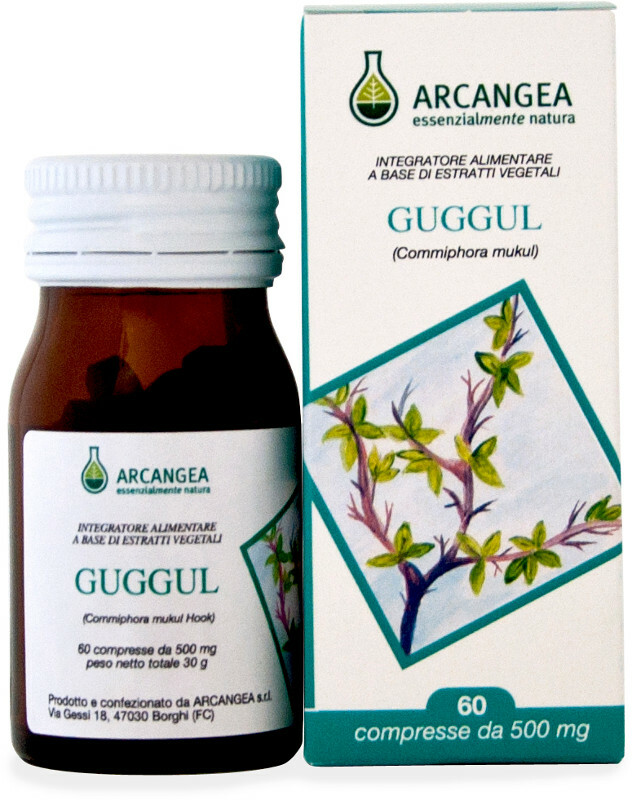 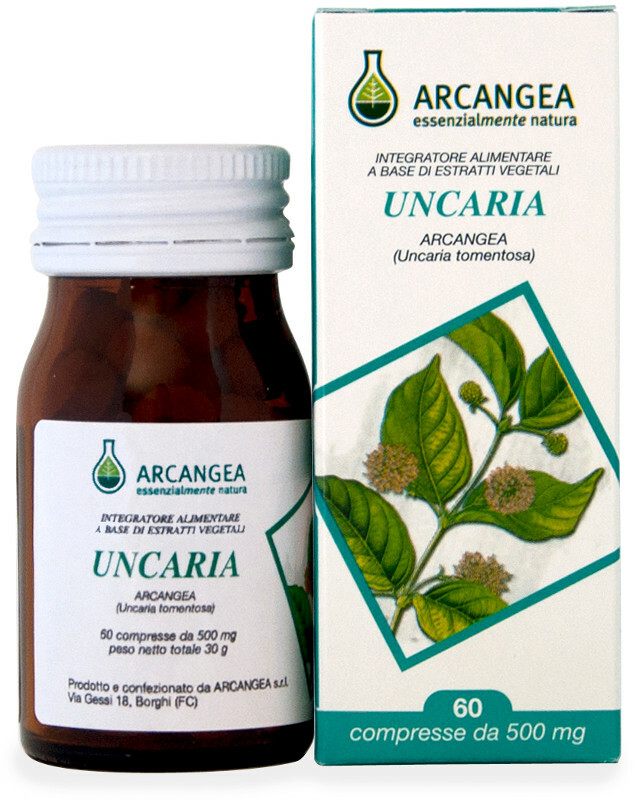 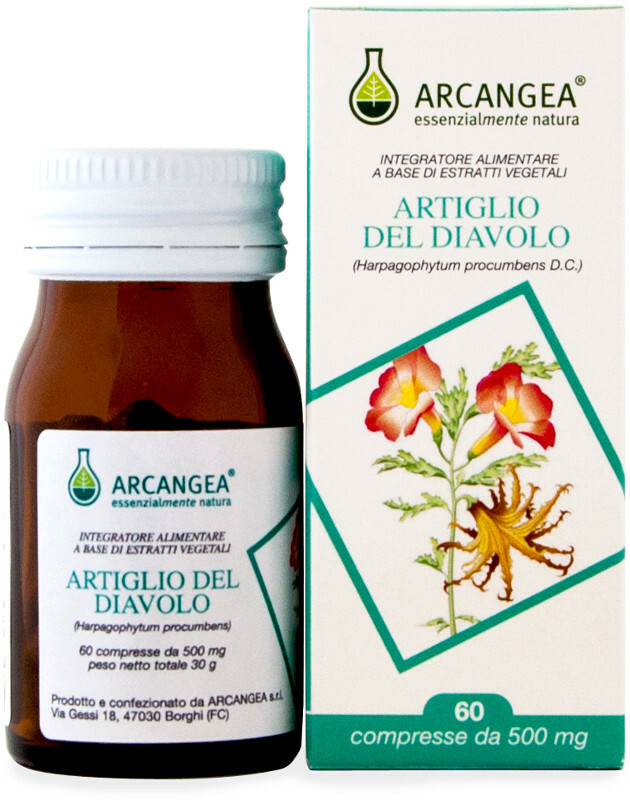 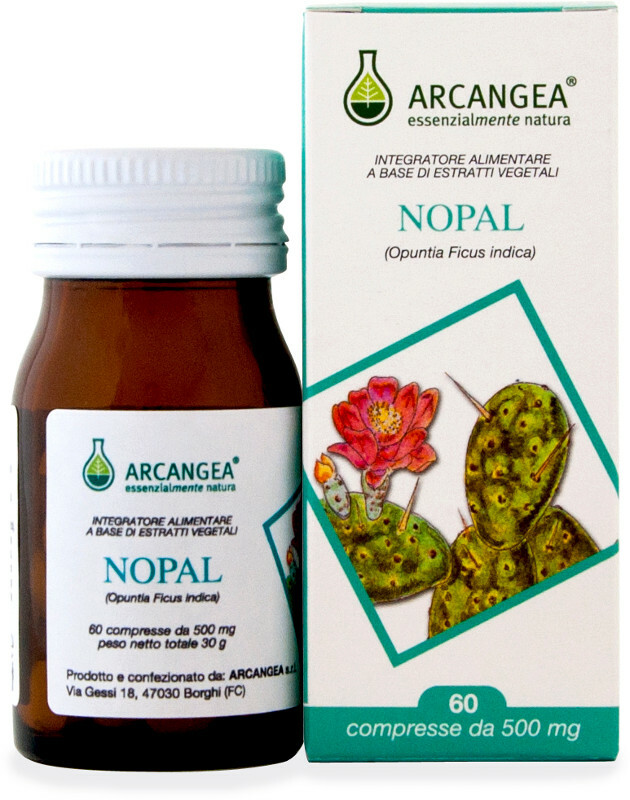 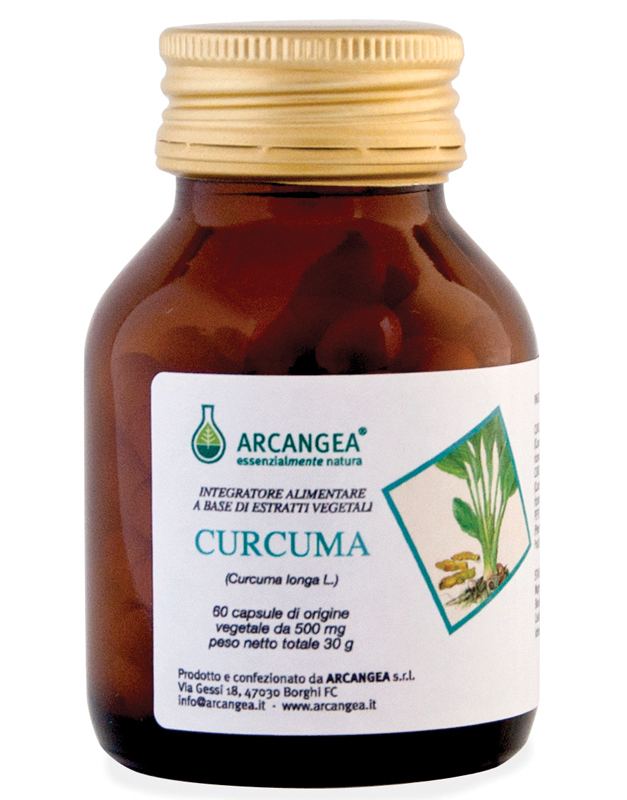 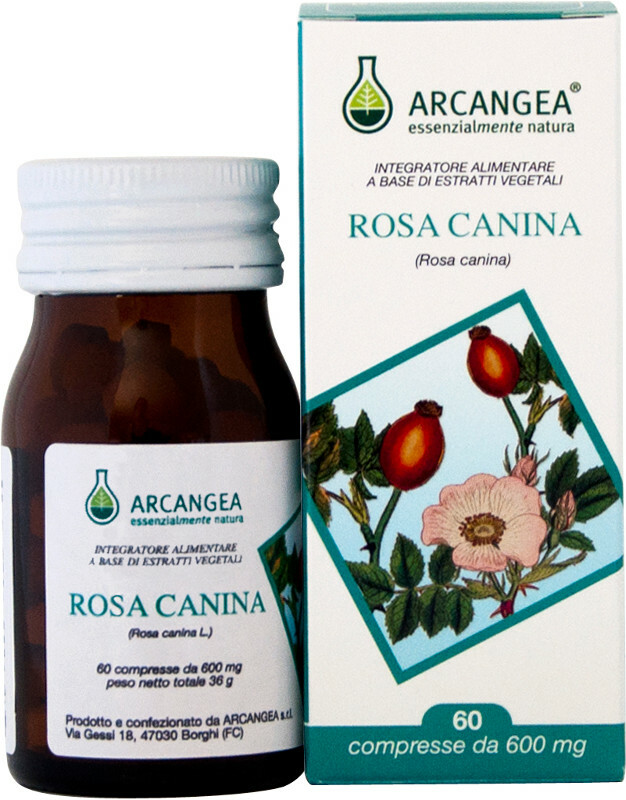 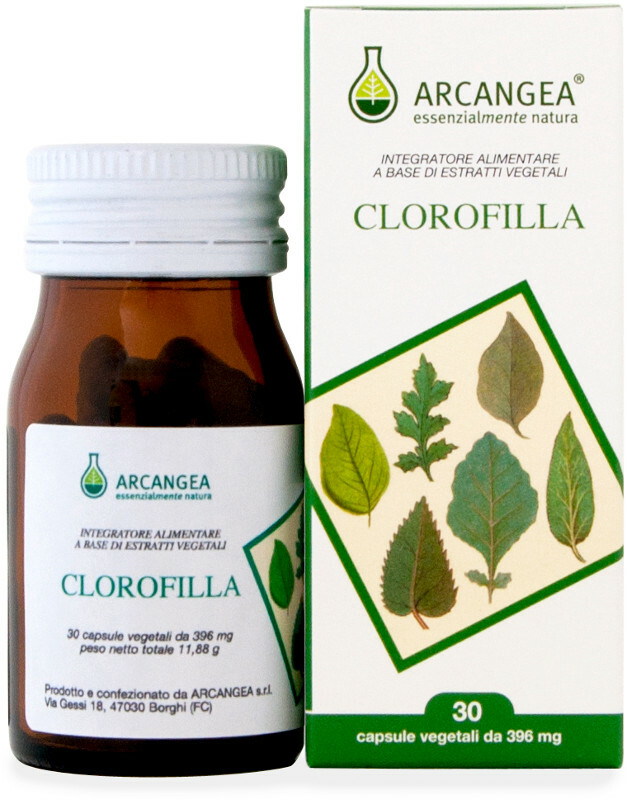 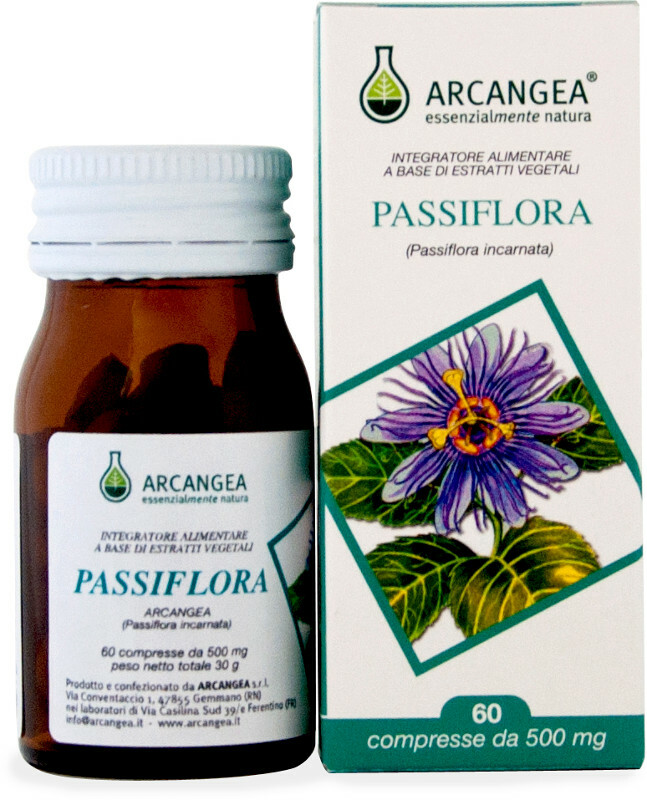 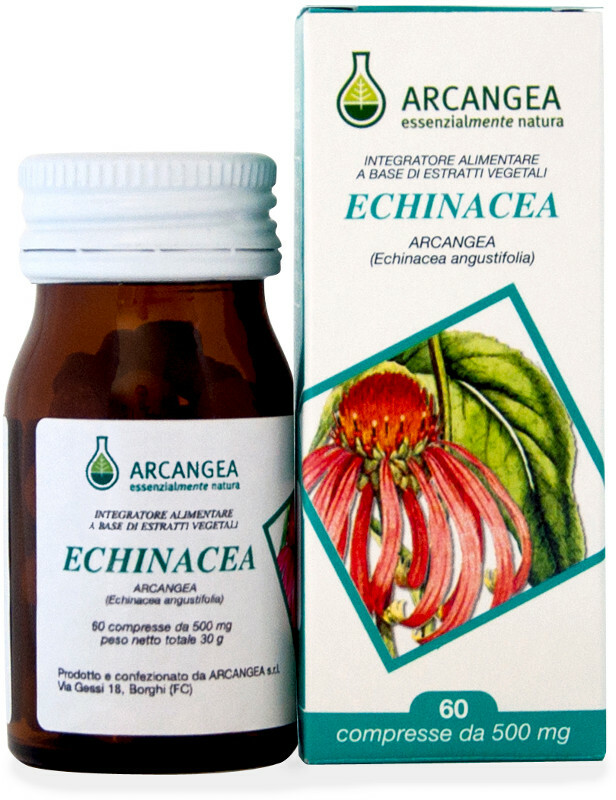 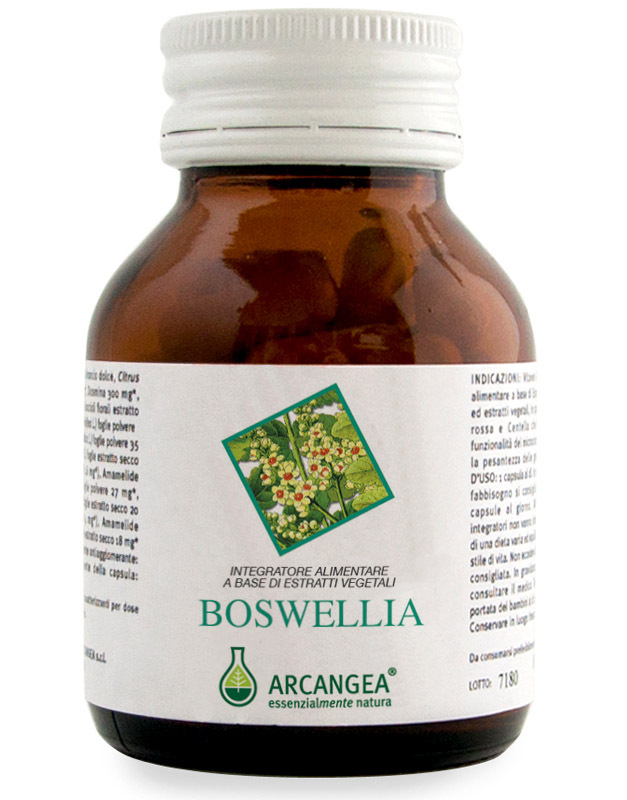 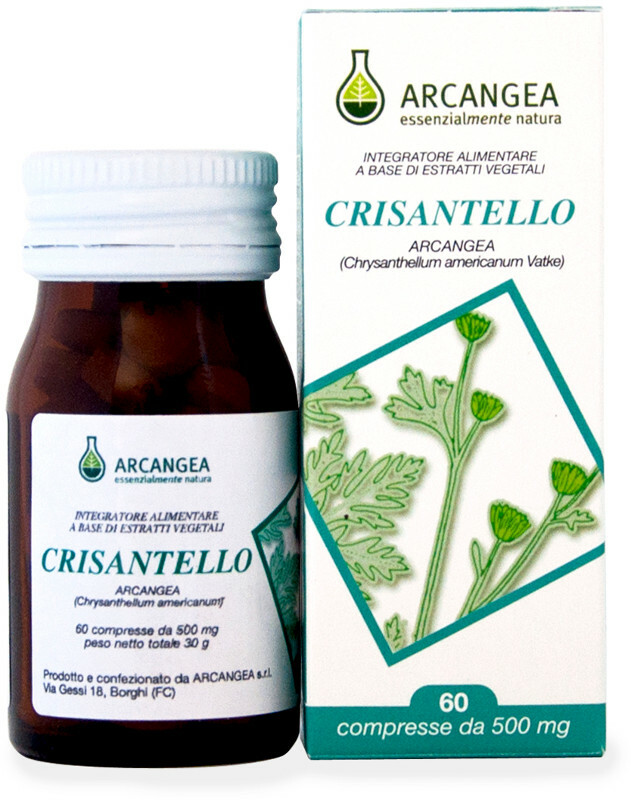 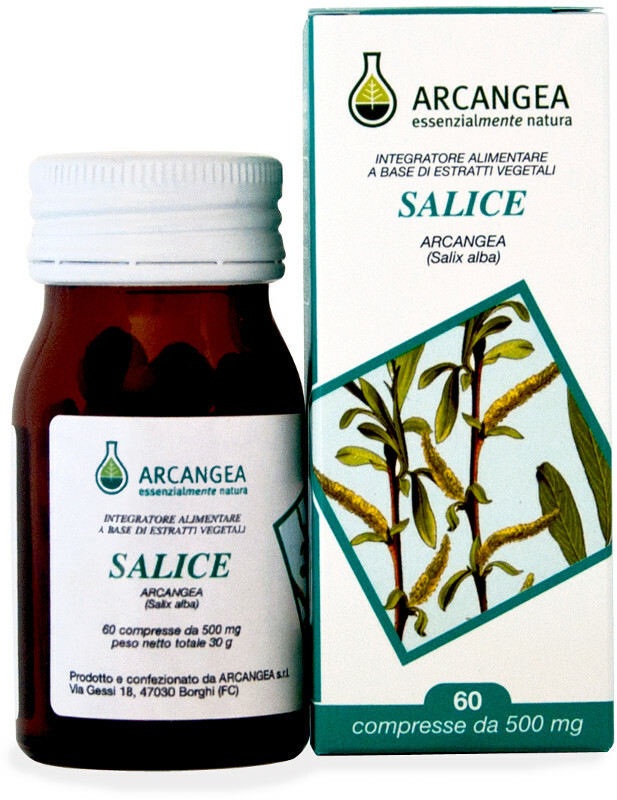 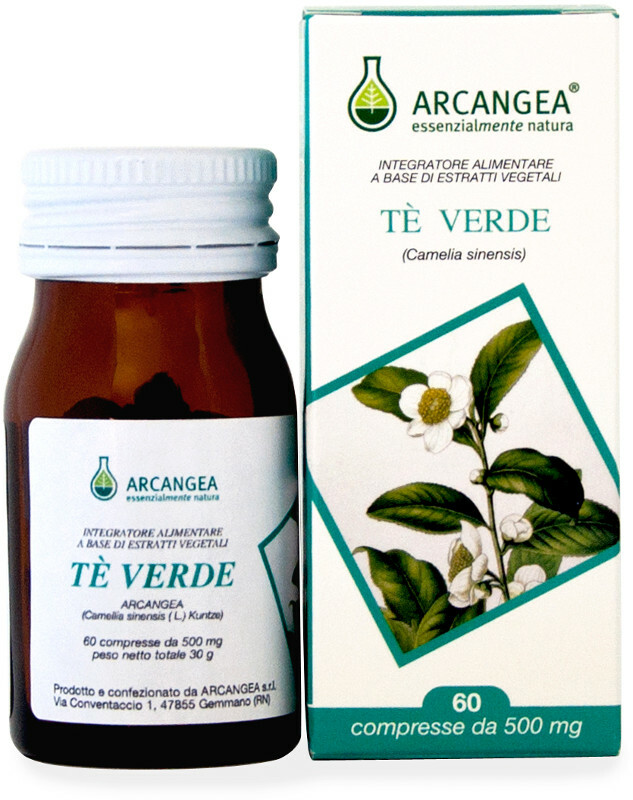 The single herbal tablets allow a targeted use of the plant according to the person's specific needs . 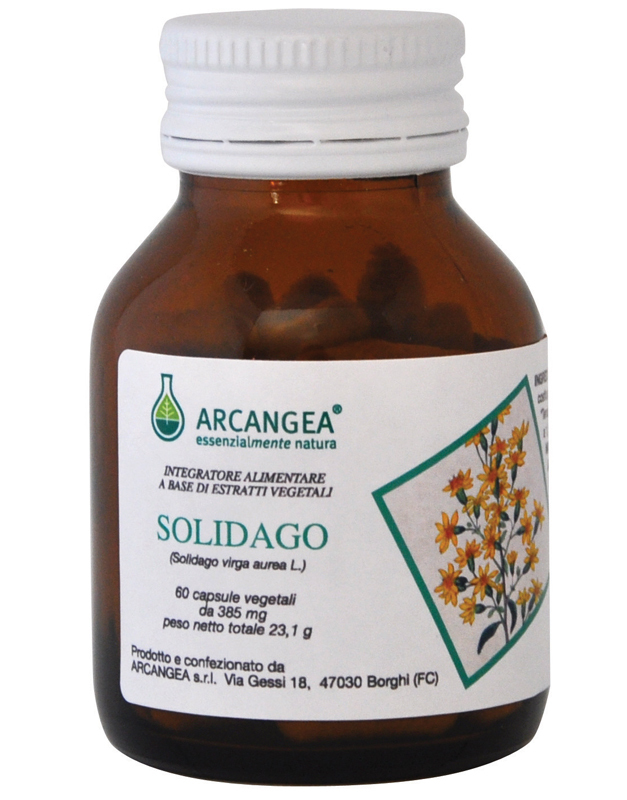 Thanks to the individual formulations you can create custom protocols choosing plants that have particular synergies between them. 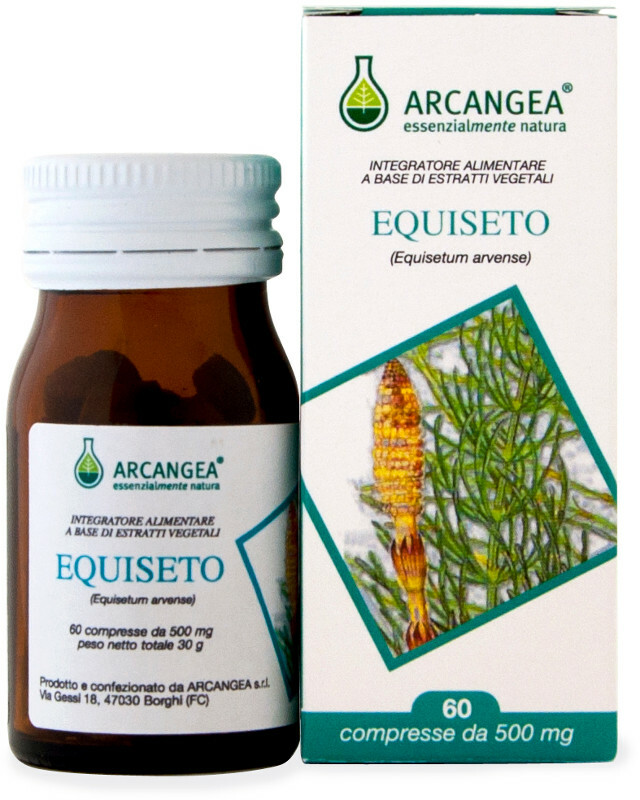 The personalization of the protocols is the basis of treatment and prevention strategies of traditional medicines that are based on the individual's temperament and how the disorder manifests itself.